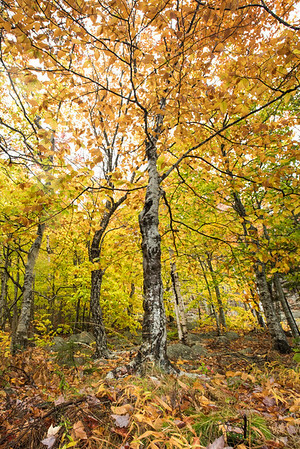 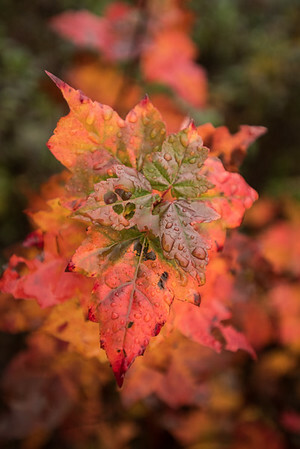 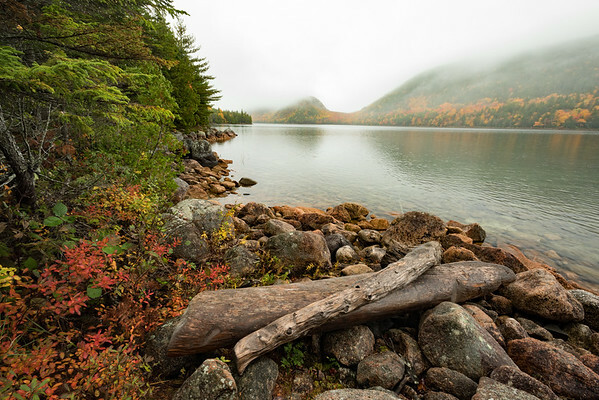 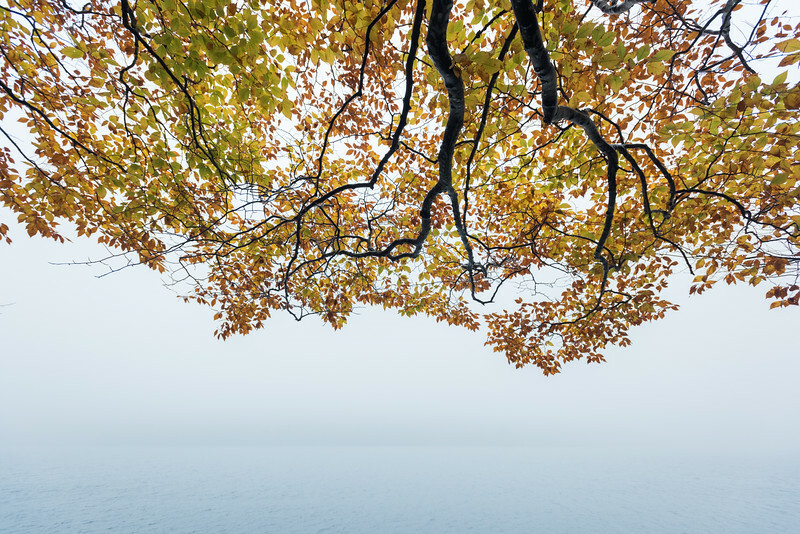 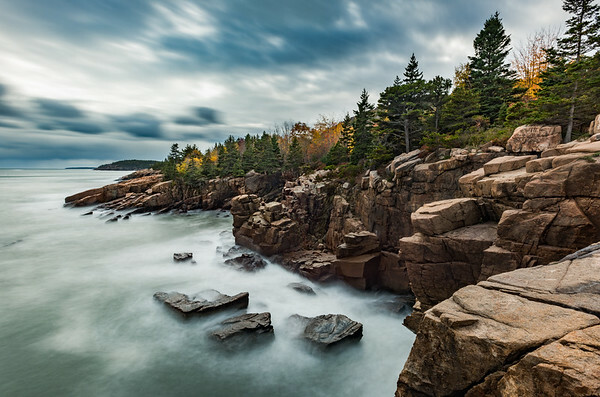 Acadia National Park's rocky coastline in autumn. 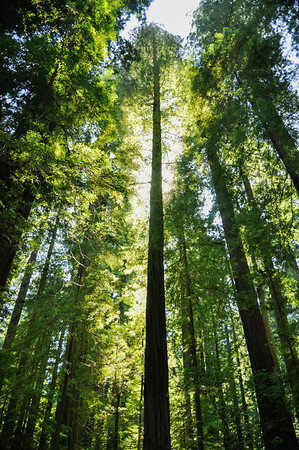 Towering trees in Redwood National Park, CA. 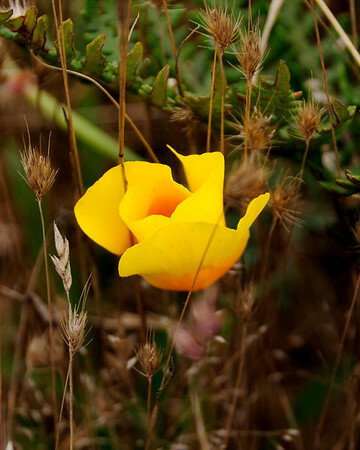 A California poppy blooms in Point Reyes National Park, CA. 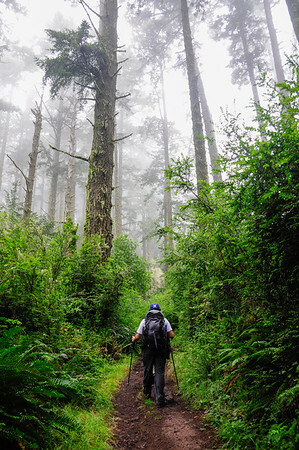 Hiking through Point Reyes, CA. 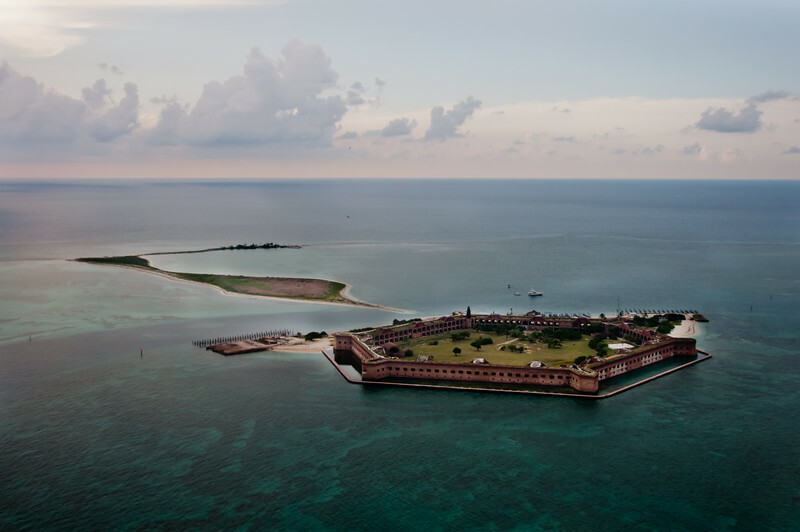 An aerial view of Fort Jefferson, Bush Key and Long Key can be seen to the left of the fort. 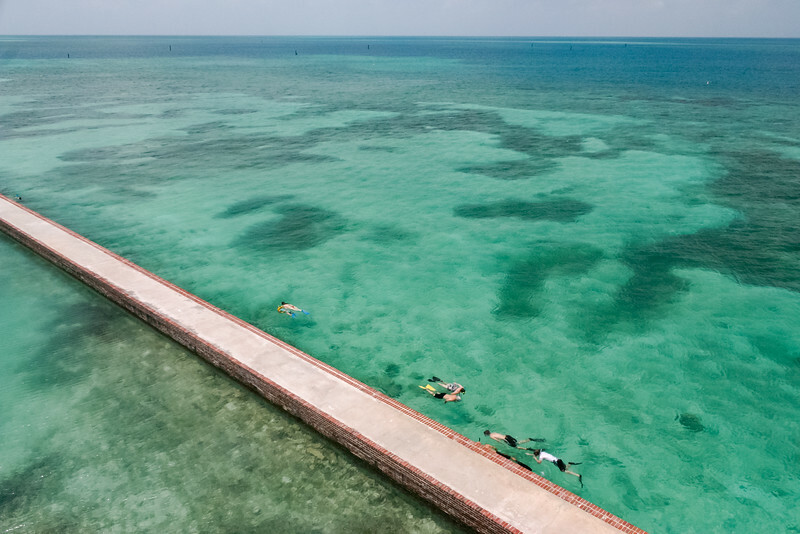 Snorkelers along the moat walls of Fort Jefferson in Dry Tortugas National Park, FL. 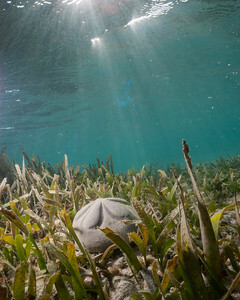 A sea biscuit in the sea grass beds of the Dry Tortugas, FL. 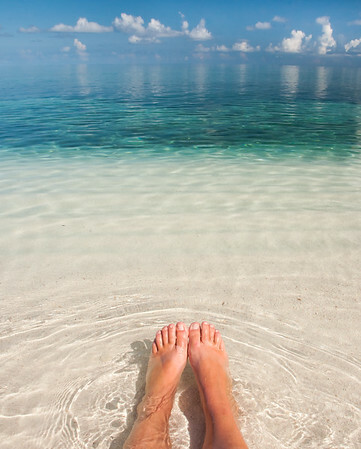 Relaxing in the Dry Tortugas, FL. 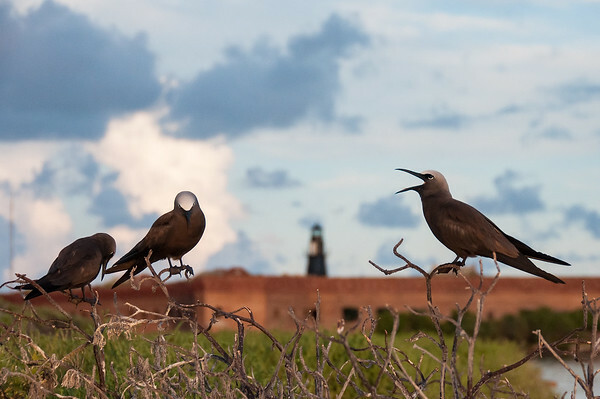 Brown Noddies in front of Fort Jefferson, Bush Key. 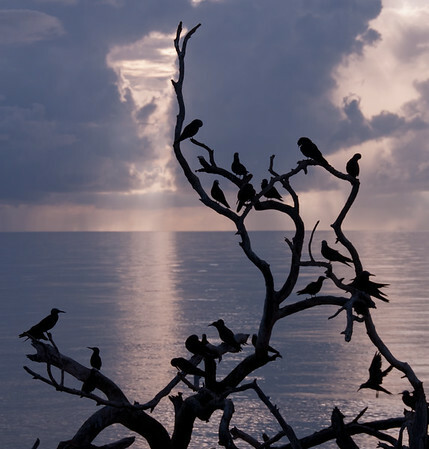 Noddies in silhouette against the morning sky, Bush Key in Dry Tortugas National Park, FL. 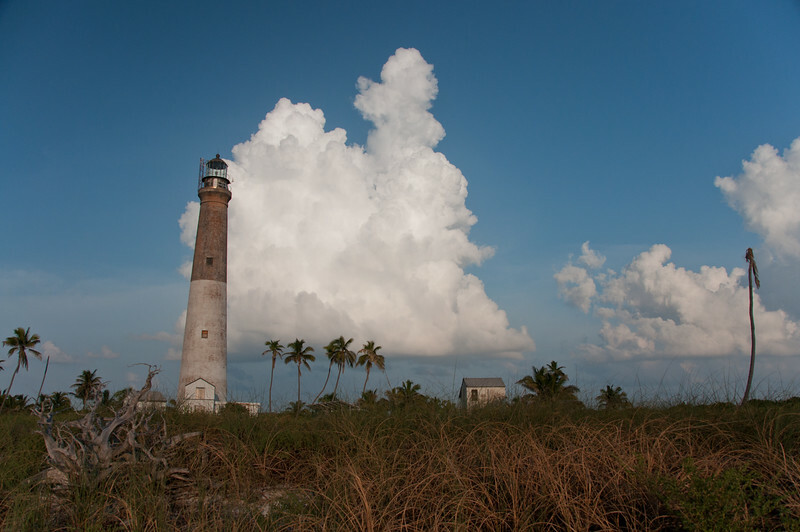 Fort Jefferson from Bush Key, with Long Key to the left in the Dry Tortugas, FL. 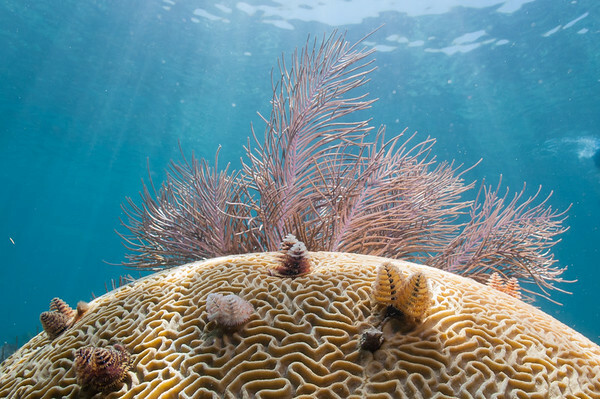 A panorama of the Windjammer wreck in the Dry Tortugas, FL. 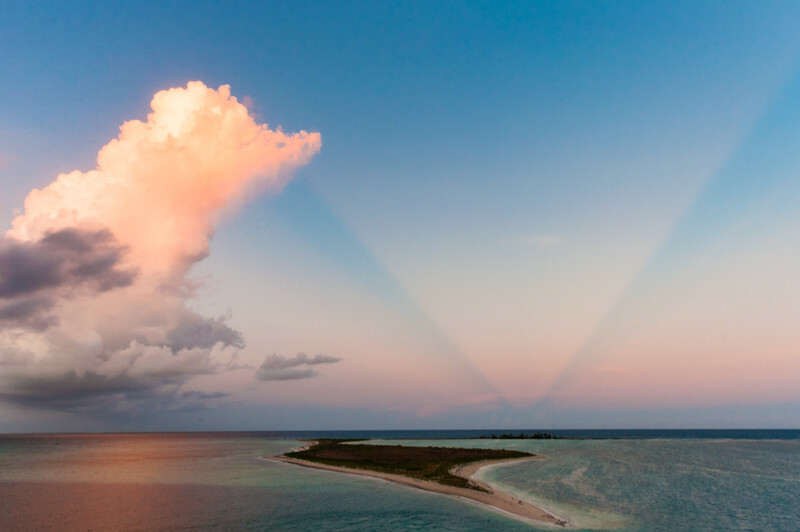 A stunning sunset with anti-crepuscular rays from the top of Fort Jefferson, looking out towards Bush Key in the Dry Tortugas, FL. 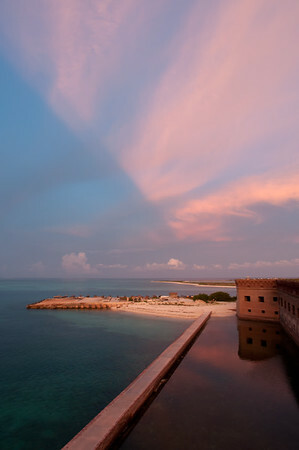 Brilliant pink clouds over Fort Jefferson at sunset in teh Dry Tortugas. 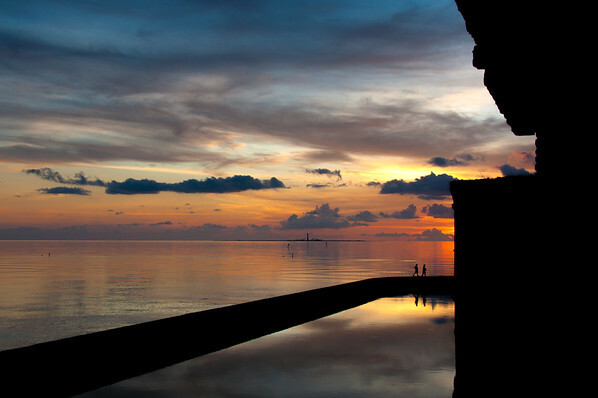 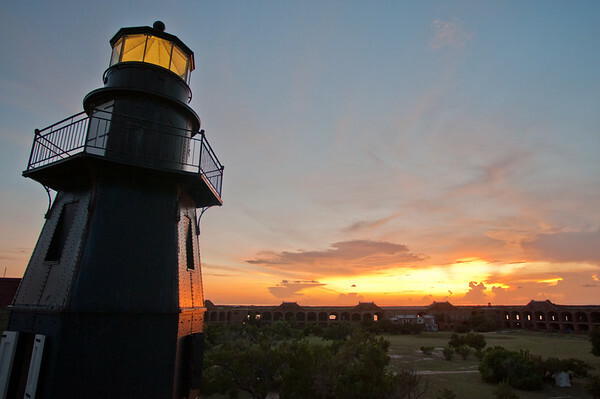 A quiet sunset at Fort Jefferson, Dry Tortugas, FL.